You are registered in one town live in another. In our day, this situation occurs quite often. But what if the apartment in which you are registered, it is decided to sell or you decided to permanently register in the city where actually live? How to leave the apartment, while in another city, you can learn from this article. If you need to leave the apartment in order to register in another, you can simply file a passport for a residence permit at the passport office at your new place of residence. In this case, FMS employees independently sends a request to extract you from the apartment where you were prescribed before – regardless of what city it is. The only negative – the procedure statement and registration in this case will take quite a long time (two months). If you want to check out "nowhere", not making permanent residence permit, to do it "in absentia" is much more difficult. Because to write you out of the apartment only on your personal statement, you will need to submit an application not removing you from the register and to assure him of a notary, and to issue the notarial power of attorney on the name of the person who will do the procedure of discharge from the flats for you. In addition to these documents, you will need to send the Trustee and your passport as it will bear the mark about removal from the register. Despite the fact that by law, an extract from the apartment can be made by proxy, some passport offices (especially in big cities) refuse to do it. Therefore, before you issue a notarized statement and power of attorney, it is best to call the FMS at the place of your residence and to clarify whether they can write you "remotely". If you live abroad, then to extract from the apartment in Russia to contact the Russian Consulate and make out a statement of deregistration. 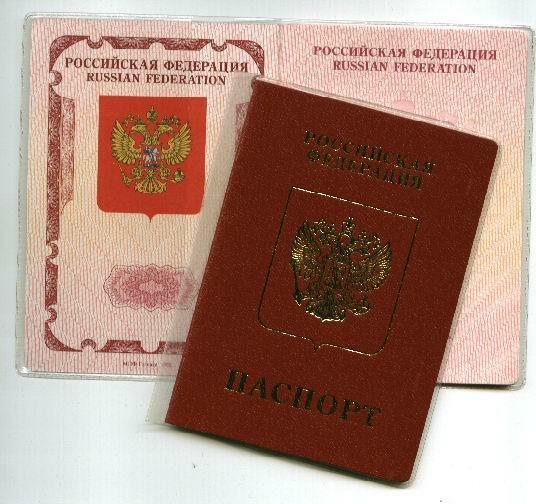 For registration statements are required to present a Russian passport. To be discharged from his former place of residence is in another city, it is not necessary to come to the city, which must be removed from the register. Just contact the passport office at the new place of residence for registration. At the passport Desk at the new place of residence, write the statement of the established sample on registration. Additionally you need to write a statement about removing you from the register at the previous place of residence. Submit documents on registration. Passport, document of the ownership right to a living space in which you want to register or a statement from the owner of the property for permission to register at his site. Personal presence of the owner. You need to take the extract the personal account from the housing Department in place for future registration. You will register at the new place of residence, and your previous registration will send a notification of your registration and you will automatically be removed from the register at the previous place of residence. 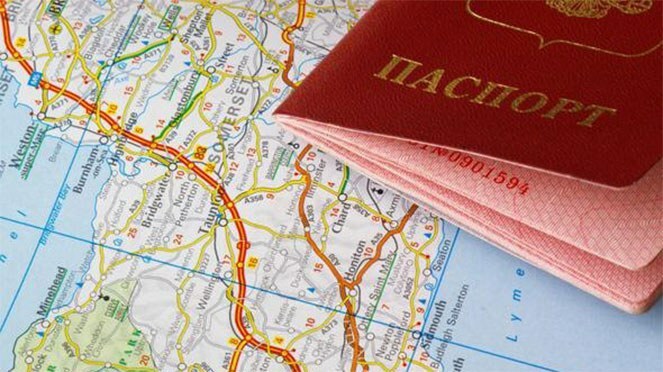 If you want to get in the city, where there are temporary registration, issuing it in the passport office, you will not be removed from the register at the previous place of residence. This law allows. To do so is possible only with registration and withdrawal from it within the territory of the Russian Federation.